Last Updated: January 31, 2019 | Subscribe to our weekly newsletter! Whoa, hold on there! Before you just go pouring chlorine and a bunch of other chemicals into your pool willy nilly, you need to know how much to use. It makes sense, right? When you do a small load of laundry, you only need a small amount of detergent. More clothes and more water require more detergent. It’s the same with your pool. The more water it holds, the more chemicals you’ll need to keep it clean and swimmable. It’s always a good idea to follow the manufacturer’s instructions when adding chemicals to your pool water. But those instructions only work if you know how much water your pool holds. And if you don’t already know that, it’s time to break out the pool calculator. Luckily for you, lots of people have been maintaining pools for decades now. This means they’ve navigated the pitfalls and figured some things out so you don’t have to. That includes adding chemicals to your pool. The necessary amounts of chlorine If you click this link and make a purchase, we earn a commission at no additional cost to you. , pH increaser If you click this link and make a purchase, we earn a commission at no additional cost to you. , shock If you click this link and make a purchase, we earn a commission at no additional cost to you. , and any other chemical you use to care for your pool have all been figured out based on water volume. Even if it’s not just a rectangle or a circle, all you have to do is plug your pool’s measurements into a mathematical formula to get the volume. But if you’re not into math or, as we like to call it, numerical torture, you can just as easily plug those numbers into a pool calculator and let it do the work for you. Before you do any math or use a pool calculator, you can also just use this quick-reference chart. Just be aware that the measurements and amounts may not be exact, depending on your pool’s size, and you’ll always get a better result if you measure your pool yourself. To use your pool’s exact measurements, you can also use our pool calculator. It rounds up just a bit, which will make chemical calculations easier. But don’t worry. It’s not enough to throw the chemistry balance off. Or, if you’re some kind of masochist math fan, you can do the calculations yourself based on the shape of your pool. In order to measure your pool’s volume, you’ll need a handful of basic equation elements. 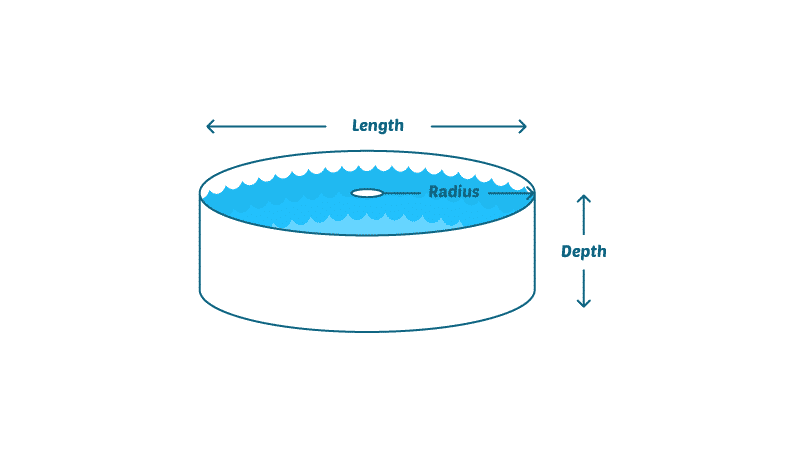 In order to calculate cubic volume, you’ll need to include the pool’s depth as well as the surface area. To ensure those calculations are correct, divide your pool into sections by depth (shallow end, deep end). Another key part of your equations is this: One cubic foot of water contains 7.5 gallons. So in order to determine the total number of gallons your pool holds, you’ll first determine the cubic feet measurement of your pool, then divide that number by 7.5 to find the volume. Now it’s just a matter of plugging in the numbers. 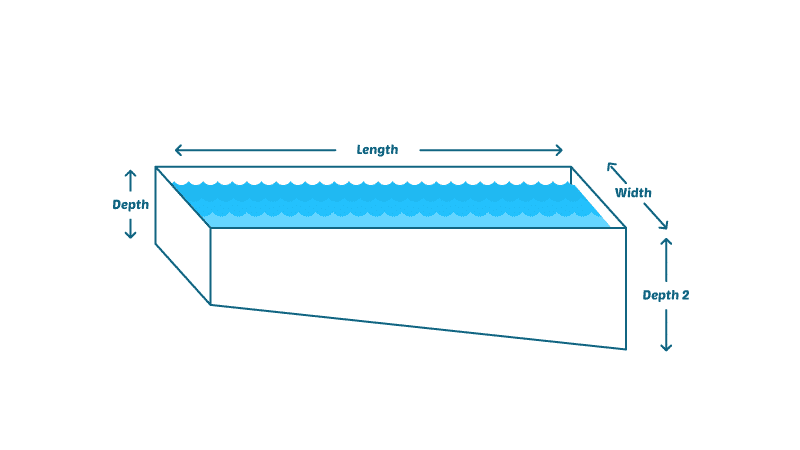 How you calculate volume will depend on how the bottom of your pool is laid out. If your pool has only one depth, you’ll measure the length and width If you click this link and make a purchase, we earn a commission at no additional cost to you. to calculate the surface area of the pool. Then you’ll multiply that number by the depth to calculate the volume in cubic feet. Then multiply that figure by 7.5 to calculate the volume of the pool in gallons. If your pool has more than one depth (shallow end, deep end), you’ll need to do a little more math. First, determine the pool’s average depth. To do this, add the shallow end depth to the deep end depth, and divide by 2. Next, measure the length and width to calculate the surface area of the pool. Then you’ll multiply that number by the average depth to calculate the volume in cubic feet. Then multiply that figure by 7.5 to calculate the volume of the pool in gallons. If, instead of a gradual slope down to the deep end, your pool has a definitive drop between the shallow and deep ends, the average depth will be different, even if the shallow end and deep end are still, for example, 3 feet and 9 feet, respectively. It may be easier, in this case, to treat the shallow and deep ends as separate pools. This will allow you to apply the volume of each section using the constant depth formula. Once you have the volumes of both parts, simply add them together to determine the volume for the whole pool. Start by measuring your pool’s diameter, which is measured at its widest point. You can also call this its width or length. On a round pool, they’re all the same number. You’ll also need to measure its depth. Here’s where we get to use Pi, and we don’t mean dessert. We’re referring to the mathematical constant that, as of 2016, had been calculated out to more than 22 trillion digits. You read that correctly. Trillion. Want to see what that looks like? But to make things just a little easier, you’ll only need to use the first three digits—3.14—for your formula to find the volume of a round pool. You’ll multiply Pi by the pool’s radius squared. Radius is simply half the diameter. Then you’ll multiply that number by the pool’s depth (or average depth, if it has variable depths), and then by 7.5 to arrive at the volume in gallons. Seems pretty straightforward, right? But what if your pool’s measurements aren’t exact? It’s possible that your pool’s dimensions won’t be round numbers. There may be an extra inch here and there. 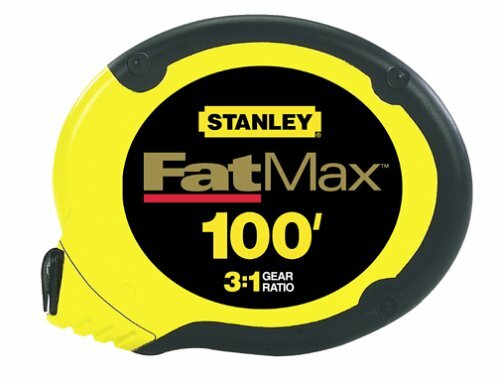 To make calculations easier on yourself, round each measurement off to the nearest foot. One inch is equal to 0.0833 feet. Multiply that number by the number of inches in your measurement to arrive at a percentage of one foot. Round that up and add it to your pool’s length measurement in feet. Then you can use that number in the volume-finding equations. Not all pools are rectangular, square, or round. Some are oval, others are the classic kidney shape, and then some just wiggle all over the place, mimicking natural shorelines. If you have an irregularly shaped pool, you can still calculate the volume. You’ll just have to do—you guessed it—even more math! The easiest way to calculate an oddly shaped pool is to imagine it broken down into two or more smaller, regularly shaped parts. Try to see smaller, individual squares, rectangles, or circles within the larger, irregular shape. Once you’ve mapped them out, measure them, and then use the same formulae that apply to those regular shapes to calculate the volume in each smaller section. Then just add all the volume figures together, and you’ll have a pretty close approximation of the pool’s total volume. Admittedly, this could also be known as the “winging it” procedure, and you’re not going to get a completely accurate volume. If your pool is shaped like a fractal, your best bet is to have a professional take the measurements for you. Done With Numbers? Call in a Pro! Are you at the point where if you have to do one more math problem, you’re going to just cover the pool and call it a year? We hear you. If a pool volume chart or pool calculator doesn’t work properly for you because you have an unusual pool shape, or you just want everything to be accurate to the decimal point, you can have a pool professional take the measurements and figure out the volume for you. How Does Your Pool Measure Up? 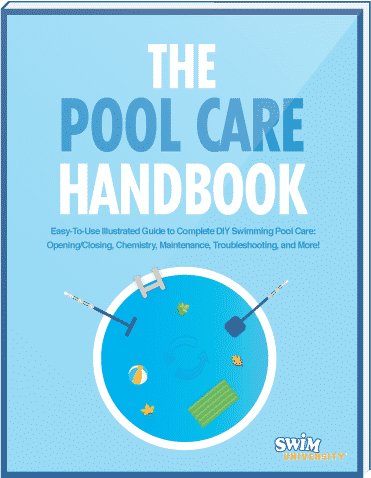 Have you realized that you’ve been adding too much chlorine to your pool? Not enough shock? So much salt that you can no longer submerge? Yup, using a pool calculator will do that for you. But at least now you know you’ll have your measurements correct, your water clean, and your pool ready for the season. 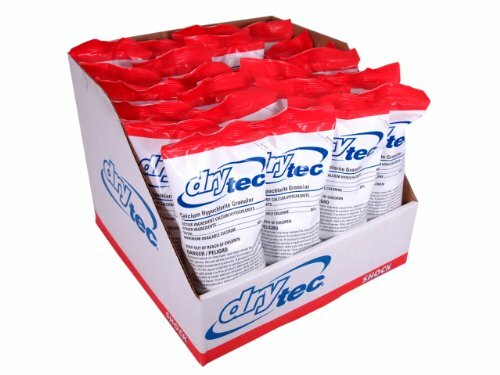 Are you leaving some important substances out of your pool water testing? Learn what you might be missing, how it can affect your pool, and how to fix it.